Toyota wants to make it easy for car owners to turn their vehicles into profit-making machines. The automaker is launching a 500-car pilot test in San Francisco this January that will let select Toyota (TM) owners seamlessly rent their vehicles through Getaround. Getaround is a startup that helps drivers rent their cars to strangers for a few hours or even days. Currently 20% of cars on Getaround are Toyotas. Toyota owners won't have to hide a key in their car for a prospective renter. 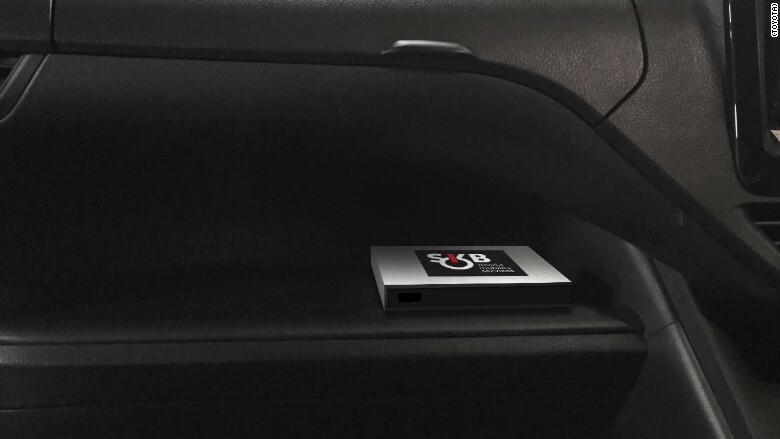 Toyota has developed a "smart key box," a new device that allows a renter to unlock and start the vehicle from their smartphone. Anyone who owns a Toyota Prius or Lexus C200h is eligible. 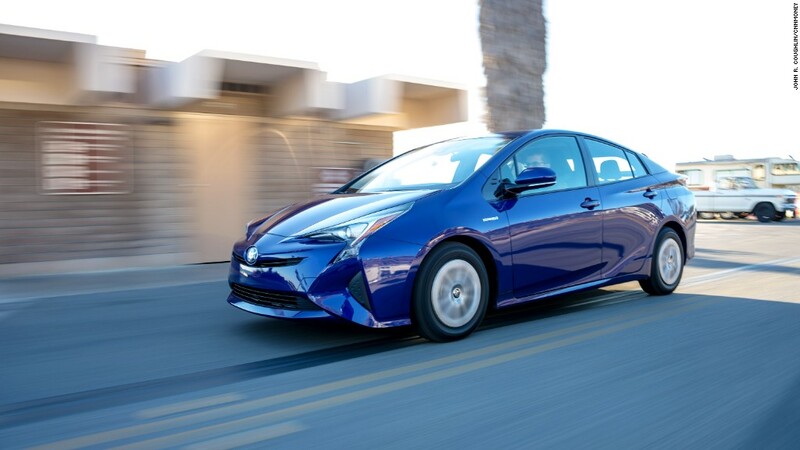 Toyota owners will also be able to make lease payments directly from their Getaround earnings. And the automaker will consider a buyer's potential earnings on Getaround when determining whether they qualify to buy the vehicle. This benefit will only apply to Toyota owners who buy vehicles after January. "It really empowers people who may not be able to afford transit, or want to access transit by leveraging the power of the sharing economy," Getaround CEO Sam Zaid said. If the test program goes well, Toyota will sell the smart key box to existing Toyota owners. It hasn't announced pricing yet. 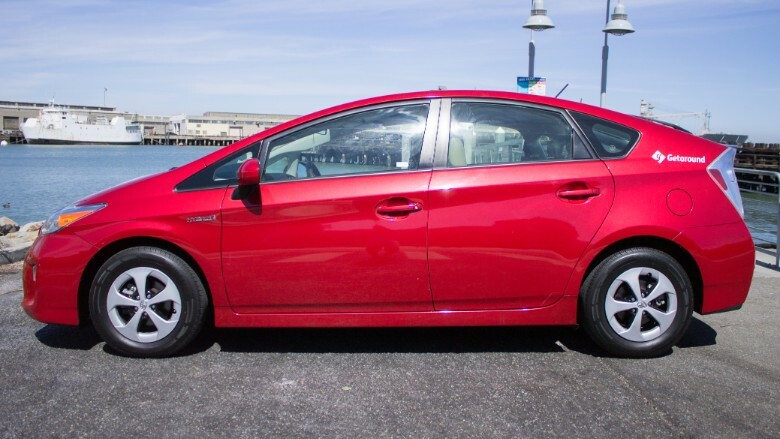 According to Zaid, the average San Francisco Prius owner renting their car on Getaround makes $500 a month. These Prius owners make their car available for renting 75% of the time, although is able to choose what hours of the day it's available. Toyota's partnership with Getaround is the latest example of automakers exploring new forms of mobility. Earlier this year, GM (GM) invested $500 million in Lyft. Last month Ford (F) bought Chariot, a shuttle service, and it is sponsoring San Francisco's bikeshare system.